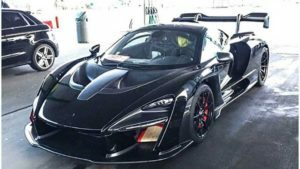 As we reported a while ago, the new McLaren Senna has been really dividing opinion. In the launch orange colour the car looked rather ugly from many angles. If you were wondering what it might look like in a solid color, here is your chance. 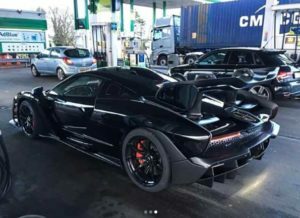 A black McLaren Senna has been spotted on the UK roads stopping for fuel. 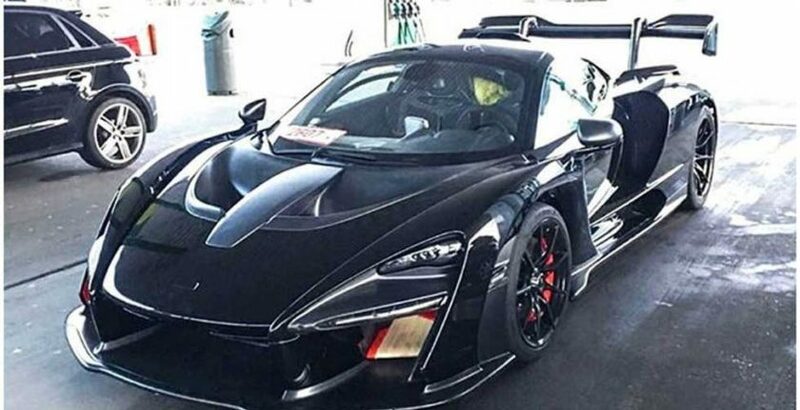 Amazingly, now the car is all black it really is attractive. 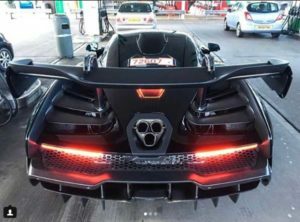 It makes you wonder why McLaren chose to launch the car in the orange in the first place.